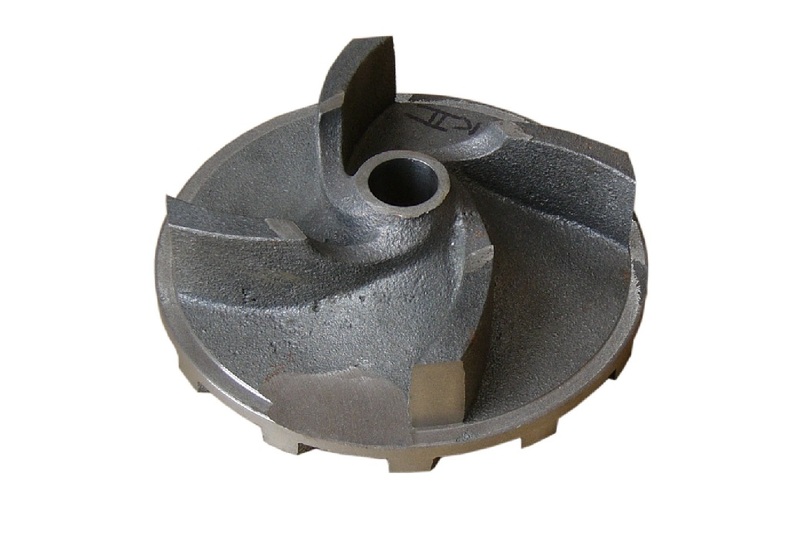 Both the impeller and the casing are manufactured from heavy duty SG iron. Heavy duty vanes allow the pumping of solids and provide outstanding resistance to wear. Simple external casing adjustments allows for easy casing adjustment and to restore original pump performance without having to dismantle the pump.